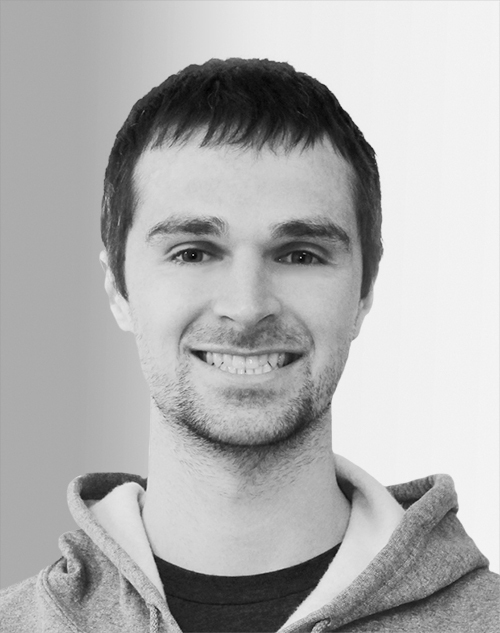 Matt Zeiler is the founder and CEO of Clarifai. He is a machine-learning PhD, and his groundbreaking research in computer vision—alongside renowned machine-learning experts Geoff Hinton and Yann LeCun—has propelled the image-recognition industry from theory to real-world application. Since starting Clarifai in 2013, he has evolved his research into developer-friendly products, which allow enterprises to integrate AI into their workflows and customer experiences. What is Computer Vision AI and What Can it Do for Business Today?